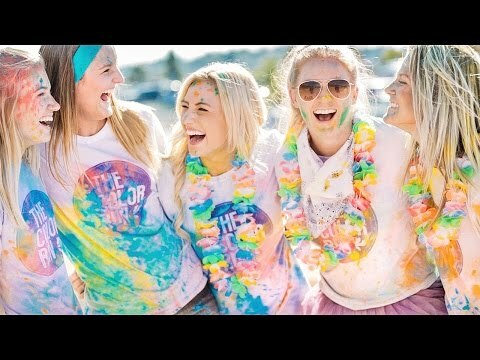 The Color Run returns to Aviator Sports September 3, 2016 with the Tropicolor World Tour. The Tropicolor World Tour is bringing a 5k paradise straight to Brooklyn with a sweet Tropicolor Zone on course, all-new Rainbow Beach at the Finish Festival, and a fresh island-style participant kit. Grab your friends and sign up now to take advantage of the lowest price!